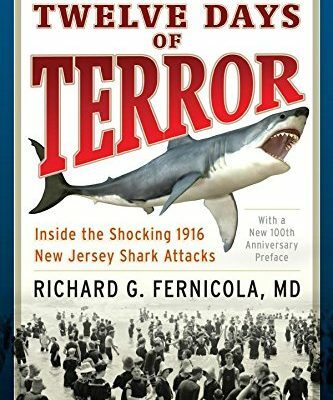 Did you know that only about 100 people die per year due to a shark attack? 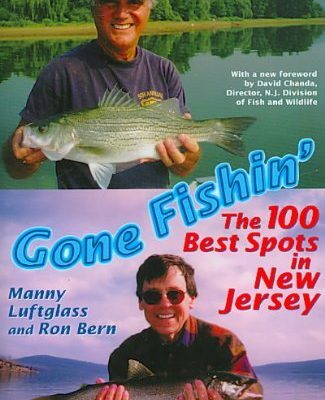 Meanwhile, 100 million sharks are killed by humans every year. 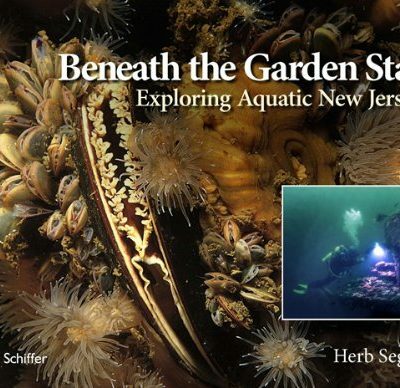 These facts are based off worldwide statistics, but if you want to learn more about these underwater monsters in NJ, we have all the fish and shark books you could want! 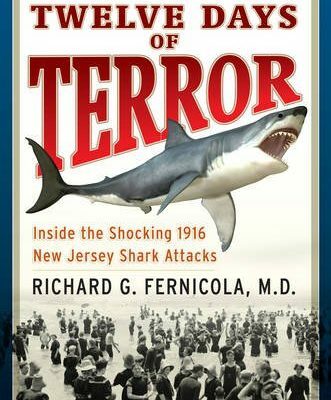 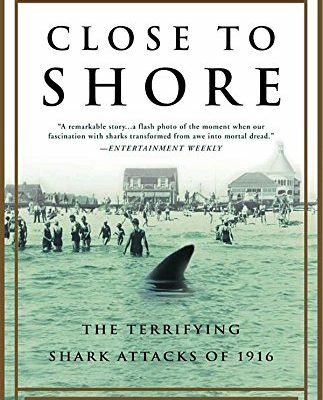 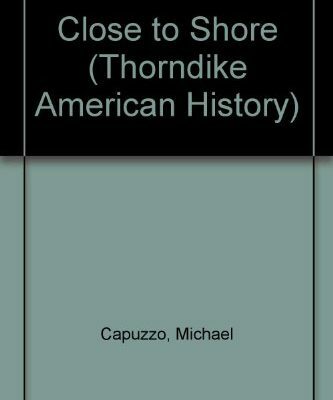 Find out about the different types of sharks in NJ, learn about the 1916 New Jersey shark attack, and more! 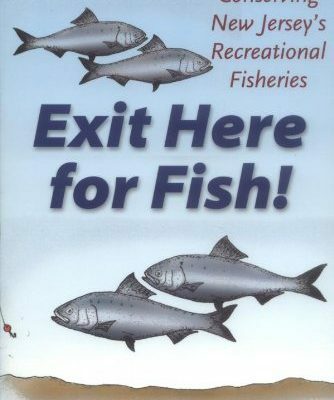 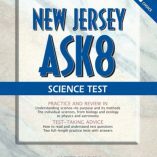 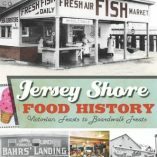 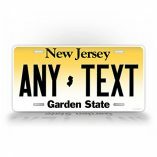 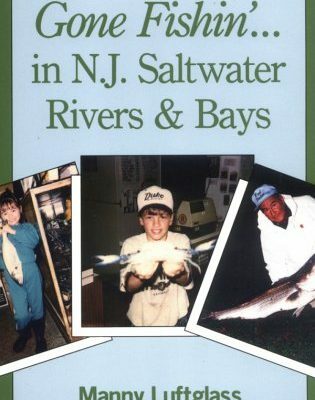 We even have a collection of books on New Jersey fish! 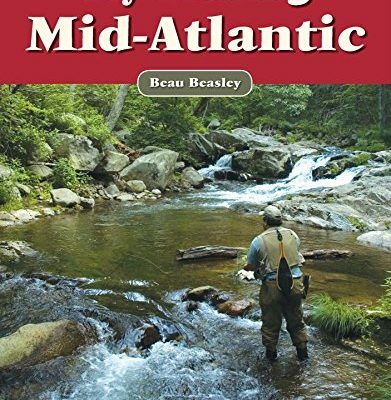 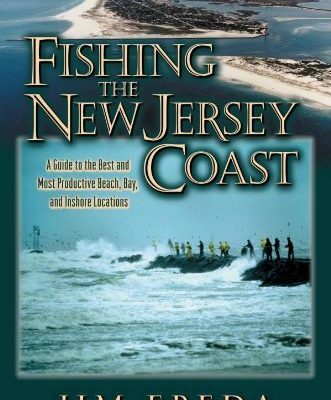 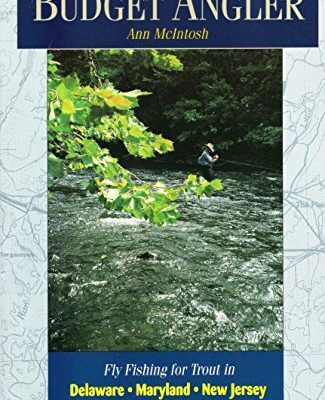 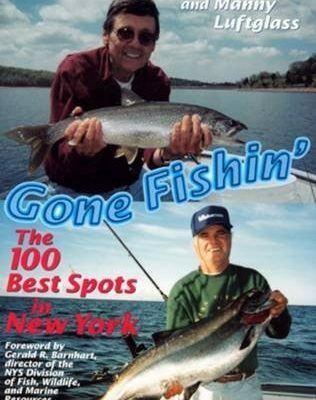 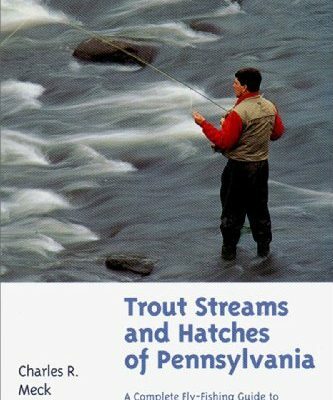 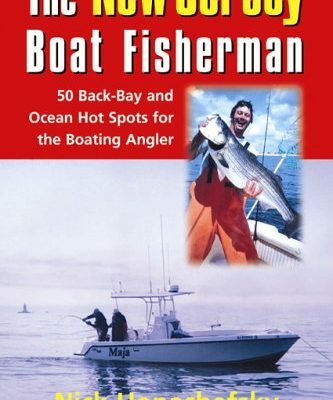 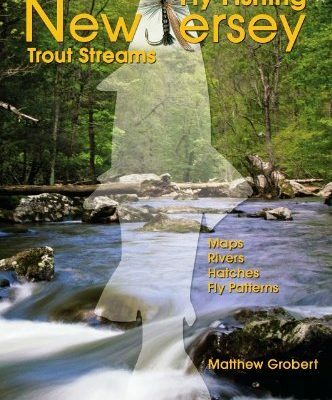 Whether you are looking to fish along the New Jersey Coast or want to learn about fly fishing, we have got the fish book for you! 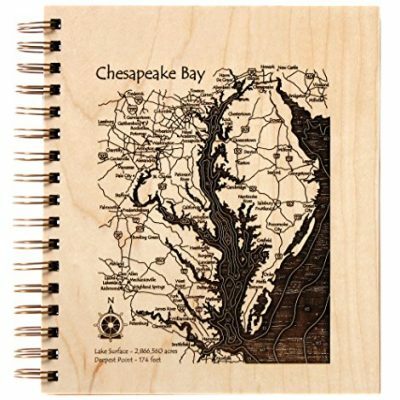 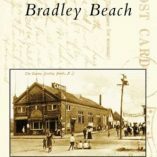 Shark River in Monmouth, NJ – Journal 9 x 12 IN – Lake Etched Wire-Bound Birch Journal-9?x 8?